This entry was posted on January 24, 2018 by chris elliott. The show runs from Friday 26th January to Sunday 28th January. The show is open from 9.00am – 5.00pm om Friday and Saturday, and 9.00am – 4.00pm on Sunday. 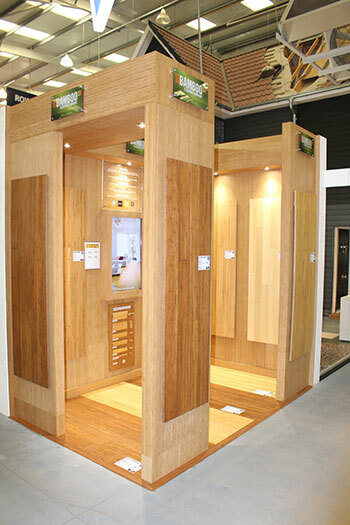 We have a stand displaying all of our Bamboo floors and accessories, and there will be representatives there to offer expert and technical advice about all of our Bamboo Flooring products and accessories. You can pre-book FREE tickets to the show, or pay £12.00 on the door.